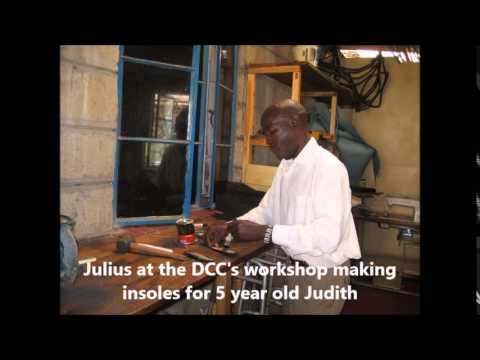 We were so excited to visit the DCC and associated projects last week! 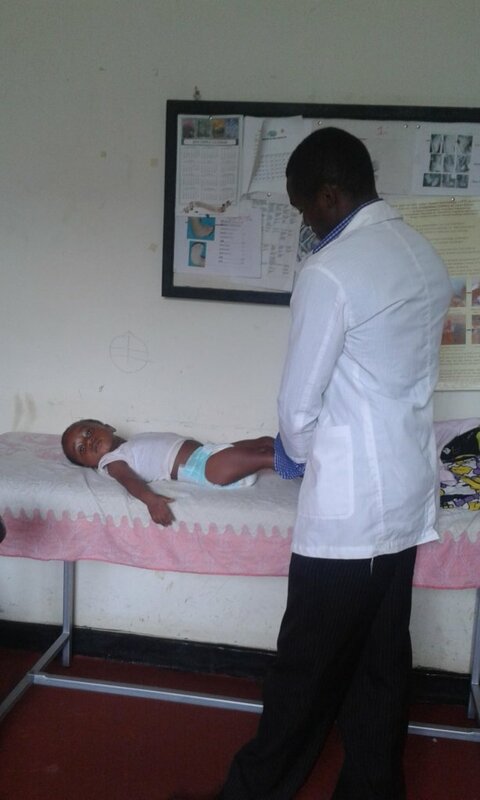 A small group of volunteers including a physio, nursing lecturer, the new Executive Officer and a HATW Trustee went on a short fact-finding and follow-up visit to our partners in the Maua area. 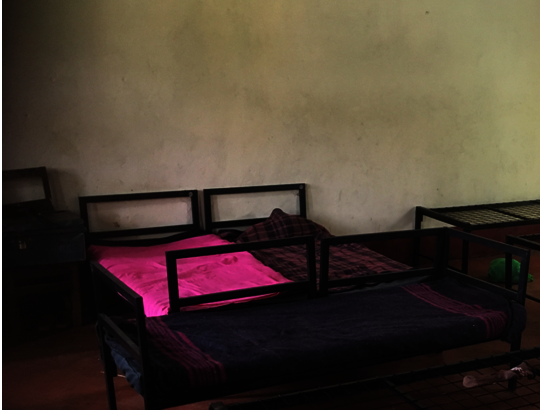 At Irindiro school, the dormitory was looking so much better – with beds and mattresses for all the children now in place. 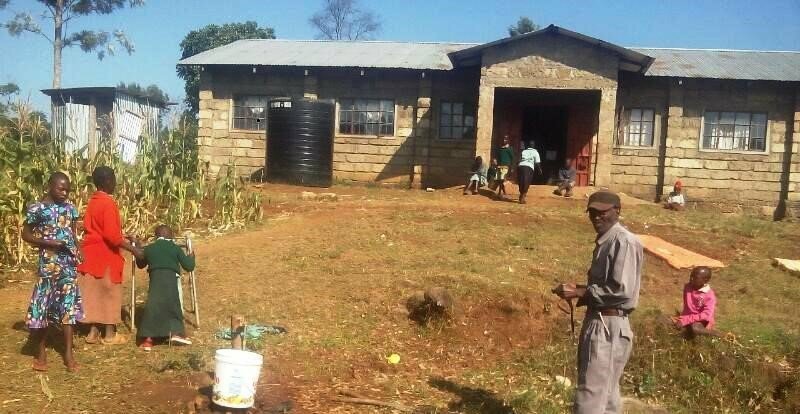 There is a new wash block with showers and loos (with disability aid!) but, unfortunately, not connected to a water supply – you still have to bring your own bucket of water. 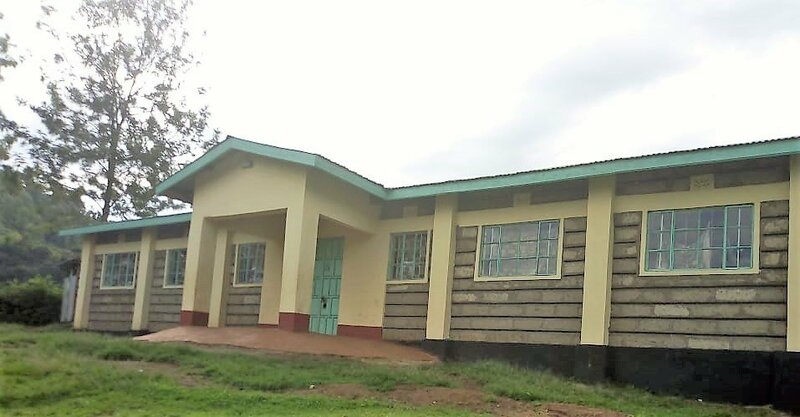 The new classroom for teaching the hearing- impaired is complete, though it still needs metal window grilles to protect the glass from accidental damage. 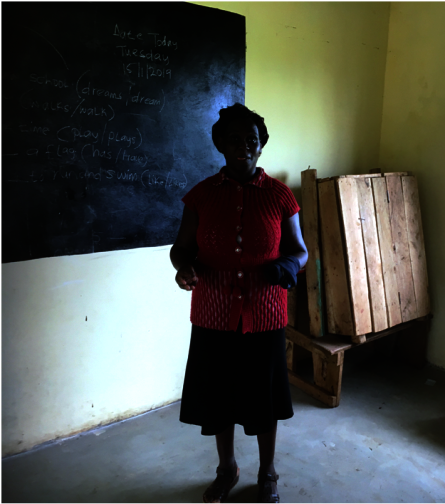 More importantly, the children lack the horseshoe desk which is needed so that they all have a direct line of sight to their signing teacher. Please help by sponsoring so that we can provide them with this essential resource. 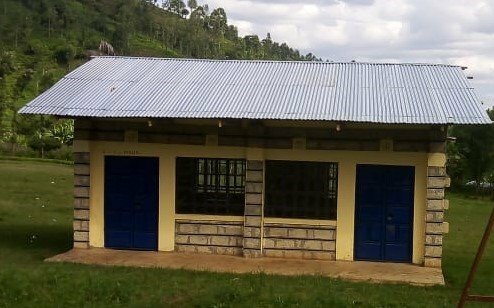 The work at Irindiro Primary School’s special unit is continuing well in the effort to provide education to children with different abilities. 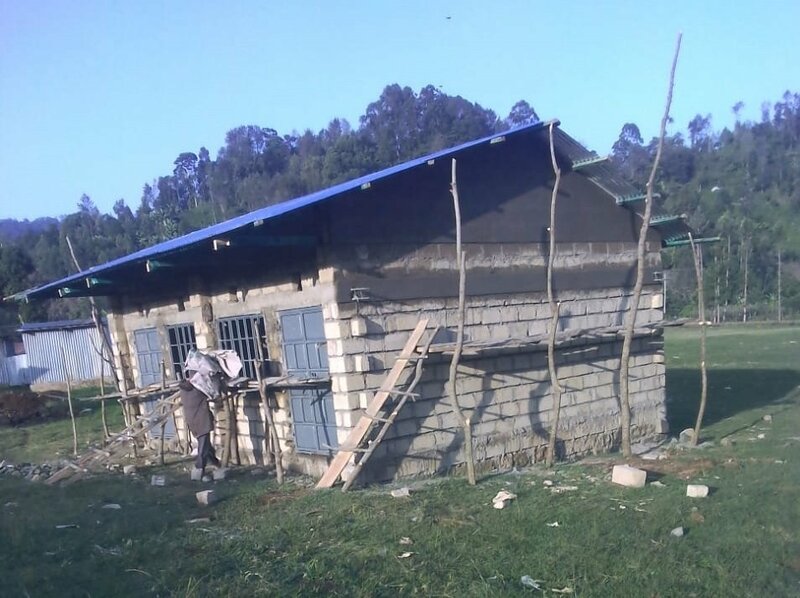 In this project the children in the special unit are to benefit from water installation, beds with mattresses, electricity supply, a renovated and updated dormitory, a new classroom and a security fence for the school. 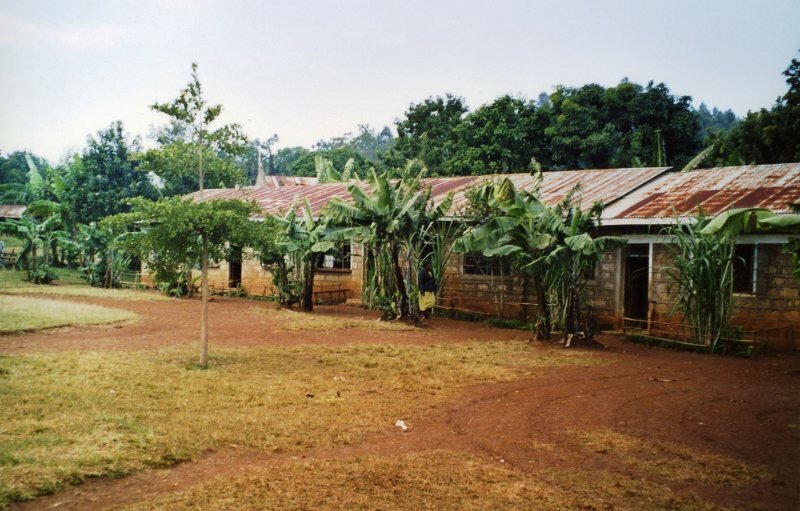 Work has been completed on the water installation, new beds and mattresses issued, electricity has been installed and the school now has working electricity, the classroom has been completed and is already in use, work on the dormitory has begun with painting of the outside of the dormitory being completed. 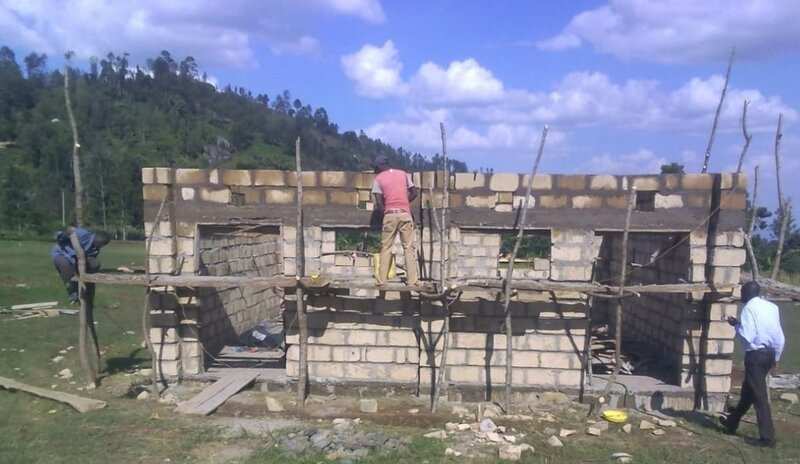 The work at the Irindiro primary school’s special unit is continuing well. 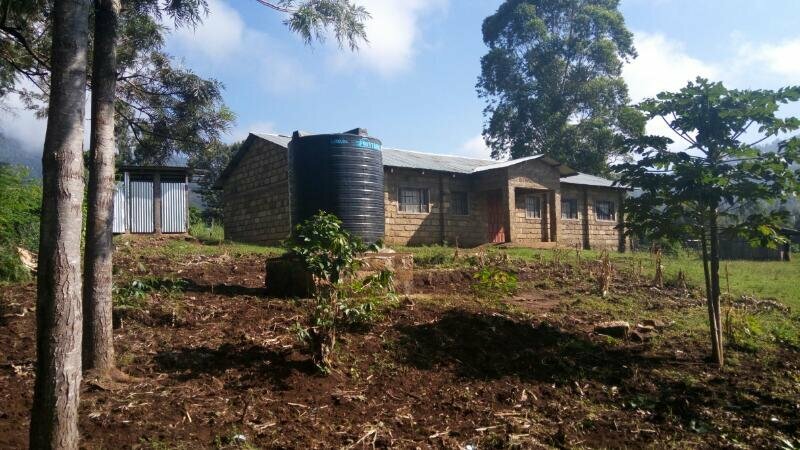 The water installation and water tank has enabled the school to have a constant source of fresh water. 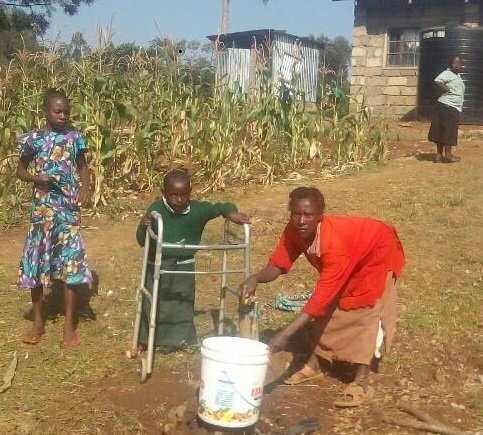 It is now much easier getting water for all the 63 children in the boarding facility. 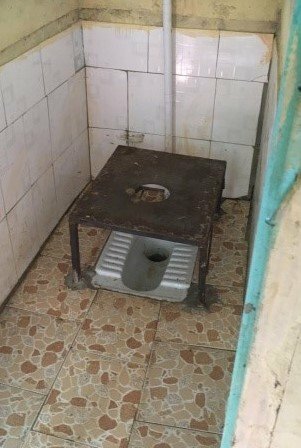 The water is used in preparing the meals as well as cleaning and bathing the children. 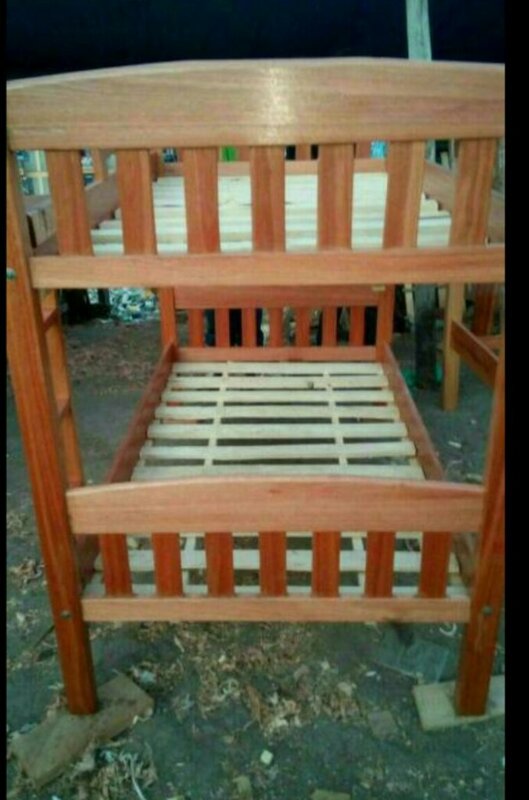 The beds and mattresses have ensured that each child has their own bed with a mattress, unlike before where up to 3 children used to share a bed with a sheet of cardboard for a mattress. The mains electricity work and wiring of the dormitory was completed. 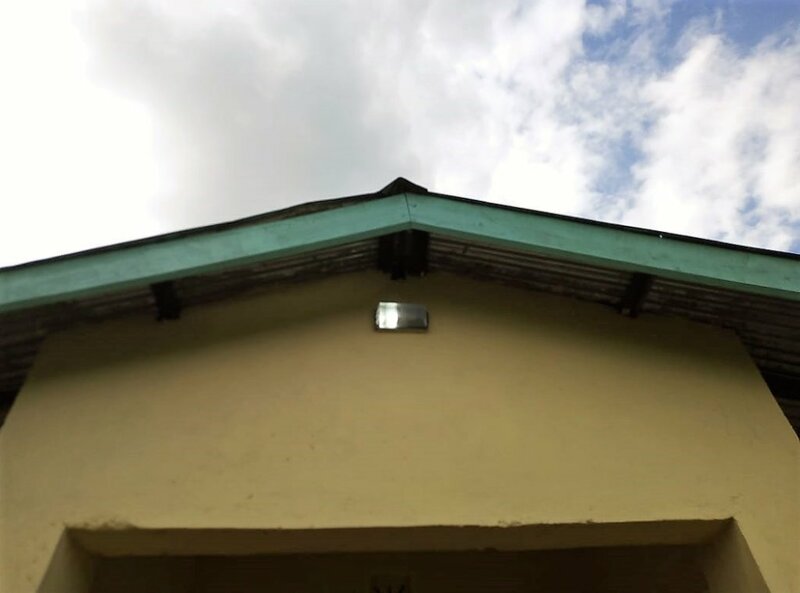 A connection to the grid is still pending and hopefully within a couple of weeks the electricity company will provide the link and have lighting for the school. 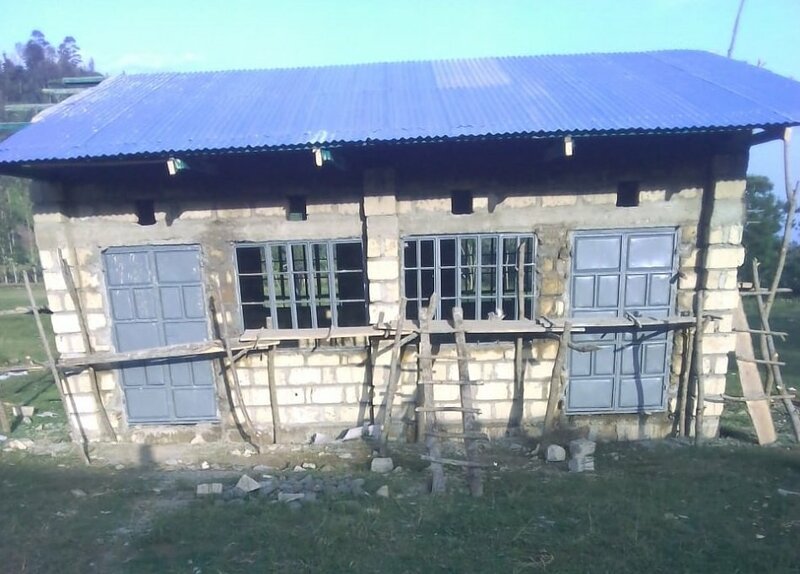 The new classroom is almost complete and with this the hearing-impaired children using a part of the dormitory for a classroom will have a more conducive room in which to learn. How quickly it seems that three months pass, before the next project report is due! 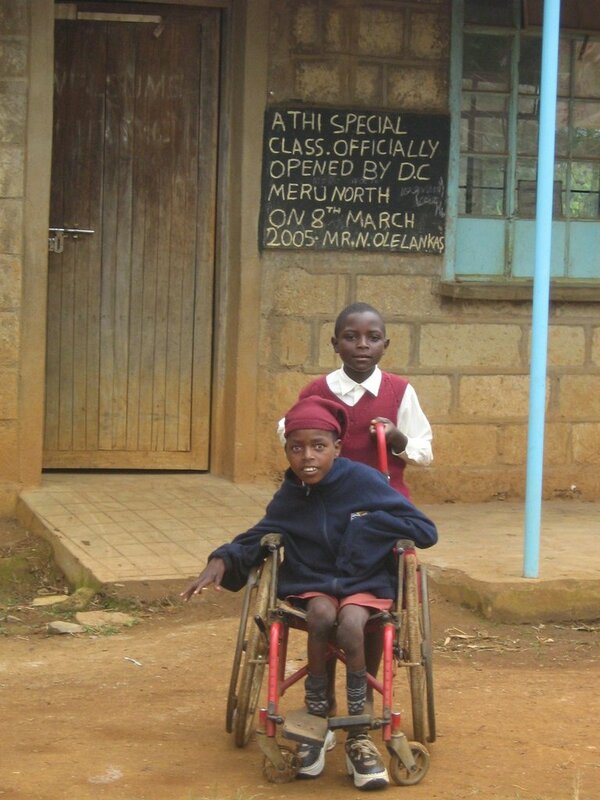 The pace of life in the UK seems to move much faster than that of our friends and colleagues in the disability schools we partner in Kenya. 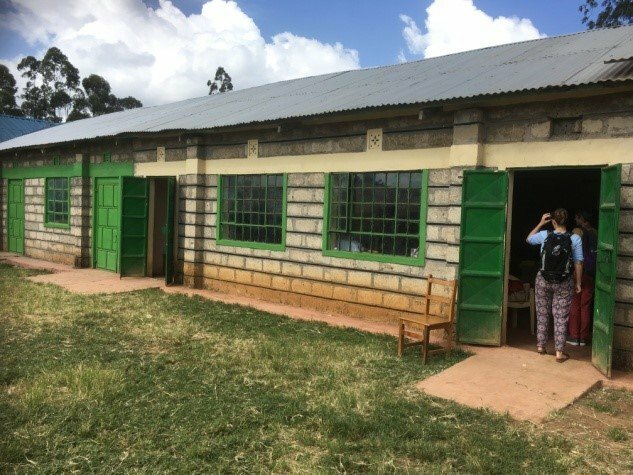 The good news is that the building work in Athi school is complete – this means that toilet blocks are now usable by the children. 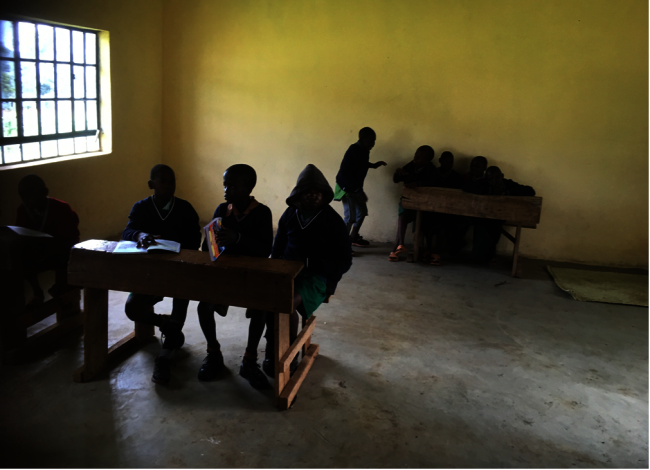 In Irindiro school, the planned improvements have also been making slow but steady progress, though there is always more work to be done. 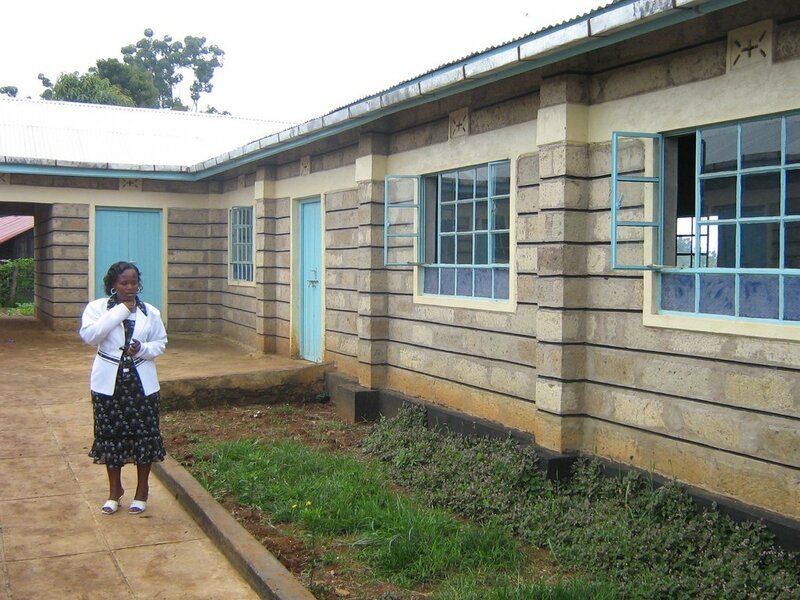 How our partnership works - Hands Around the World has heard of an opportunity to support young people who are interested in training in nursing or other similar health professions, and who have the necessary grades in their exams to enable them to start their training this year. The DCC has been able to identify a nursing training course in the local Methodist hospital, next door to the disability centre. 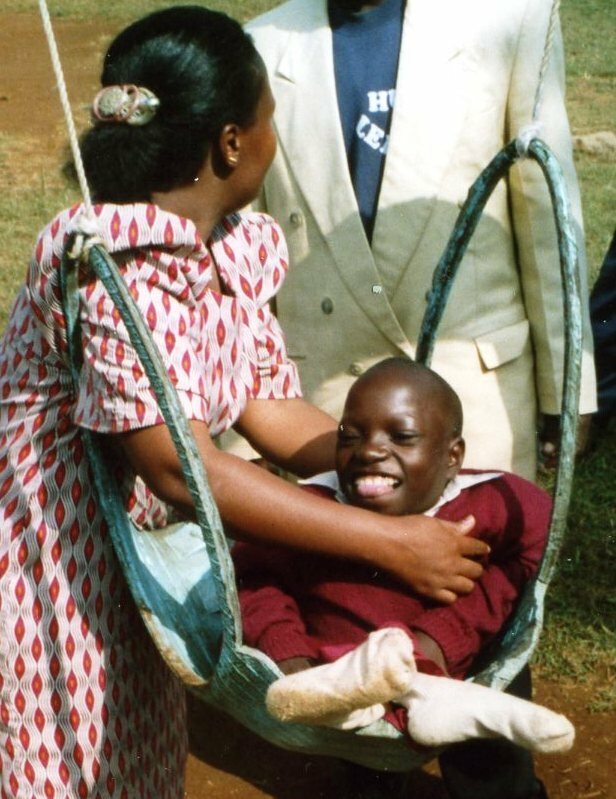 As the requirement would be for health staff who were trained in this way to continue to work within the country for at least 2 years post-graduation, we are considering the potential for them to be employed by the disability centre for outreach work into the local communities, when their training is complete. To date there have been three applicants for training places, for whom the cost is currently a barrier to continuing their qualifications. We aim to enable some candidates to pursue this health training opportunity; as well as gaining personal qualifications, they would be able to dedicate some of the time during their training to the DCC, such as supporting outreach clinics. This would provide an invaluable resource to the disability centre, however we will still need to identify funding for their ongoing employment. 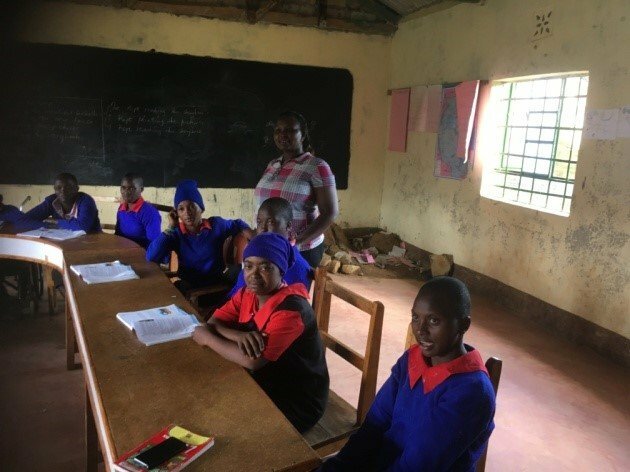 The work of our DCC partner with Irindiro school continues into 2018. Security fencing is being erected around the school perimeter, which will ensure that children are not able to wander off the premises. 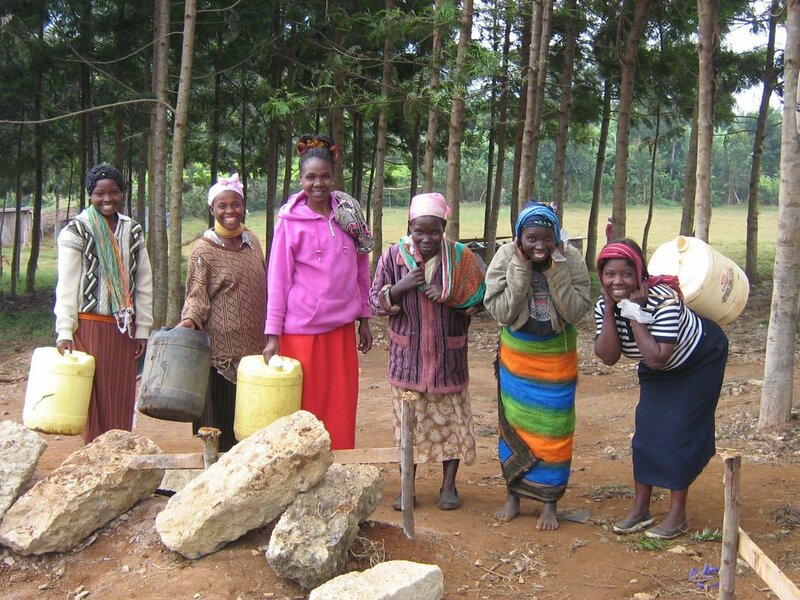 Water butts are now in place so that a water supply is available without having to be carried to the school. 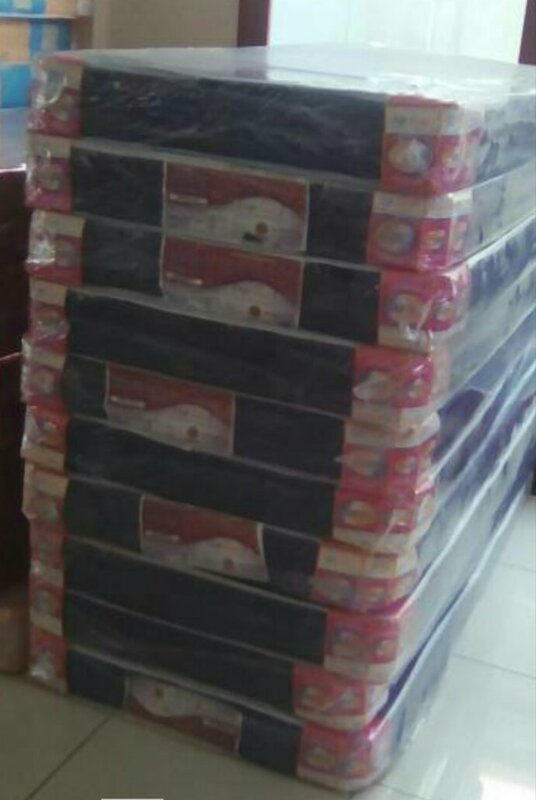 Dormitory improvements, delayed by bad weather, are now going ahead and the bunk beds and mattresses are ready to use in the improved building. 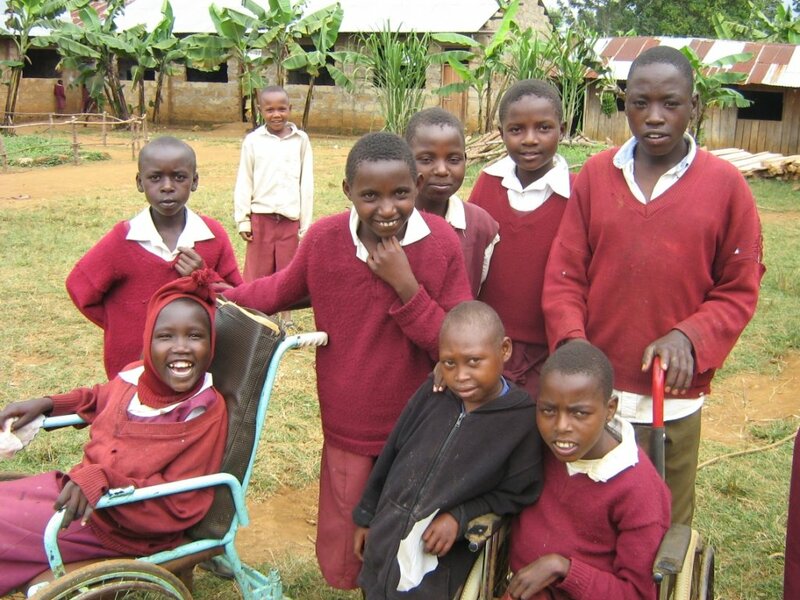 We also look forward to sending more enthusiastic people out from the UK to volunteer for a few weeks with our DCC partners, both in the community as well as in the Athi and Irindiro special needs schools. - Could you give your time on a volunteering trip? Do you have specialist therapy or disability teaching skills that you could share? Maybe you have access to specialist equipment, which would enable the DCC workshops to provide an improved service to support disabled children? We are so delighted when we see children who had so little hope for the future being given new opportunities to develop and learn. Would you like to be a part of this success story too? Contact us please for more information on how you could make a difference.